To repair damaged skin and reduce visible signs of aging, Dr. David Zweiback offers PRP facial rejuvenation at our Philadelphia, PA practice. During this non-surgical procedure, we can administer platelet rich plasma (PRP) alone or in combination with dermal fillers to improve the appearance of wrinkles, scars, sun damage, and dark circles. PRP uses platelets taken from your own blood to stimulate natural collagen production and increase the effectiveness and longevity of dermal fillers. Patients who undergo this procedure can enjoy smoother facial contours and a more youthful glow. During treatment, Dr. Zweiback can inject enriched platelets into your skin to stimulate collagen production. What is PRP Facial Rejuvenation? Before treatment, we will draw a small vial of your blood. 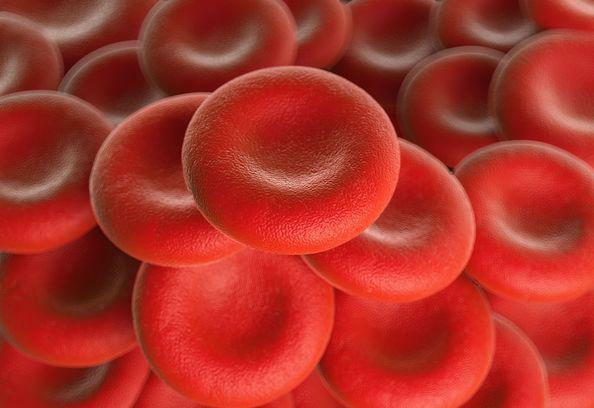 We will then use centrifuge technology to separate plasma from the red and white blood cells. This process creates a highly concentrated serum filled with plasma rich platelets. PRP contains growth factors designed to stimulate collagen production and promote healing when injected into the skin. Collagen is the most plentiful protein in the body, serving to plump the skin and improve its overall texture and elasticity. To ensure optimal results, PRP can be used alone or combined with dermal fillers and other cosmetic treatments, including microdermabrasion, chemical peels, and BOTOX® Cosmetic. To determine if you are eligible for treatment, Dr. Zweiback can perform a thorough examination, while reviewing your particular cosmetic goals. To ensure your comfort throughout the procedure, we can apply a topical anesthetic to the treatment area. If you are receiving dermal fillers, Dr. Zweiback can then inject the material below the surface of the skin. We offer a variety of fillers designed to treat different areas of the face, including JUVÉDERM®, Restylane®, and RADIESSE®. After administering all preliminary treatments, Dr. Zweiback can strategically inject PRP into target areas of your skin. Once complete, patients can immediately return to routine activities. Studies have shown that when PRP is combined with dermal fillers, it amplifies potency and prolongs results. For an optimal outcome, patients may wish to undergo two additional PRP injections every four to eight weeks. Patients should notice results during the first month, with maximum collagen production occurring three months after the initial procedure. Although results can last up to 18 to 24 months, touch-up treatments are generally recommended at the 12-month mark. Dr. Zweiback strives to help his patients achieve beautiful, radiant skin, so they can feel confident in their appearance. If you are struggling with mild to moderate signs of aging, PRP facial rejuvenation can help you achieve supple, smooth skin and a younger-looking appearance. To schedule your consultation with Dr. Zweiback, contact our office.